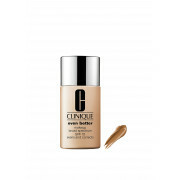 Clinique Even Better Foundation is a powerful foundation that helps combat uneven skin tone and delivers a brighter skin immediately and over time. This foundation is presented in golden tone and gives a moderate to full flawless finish. 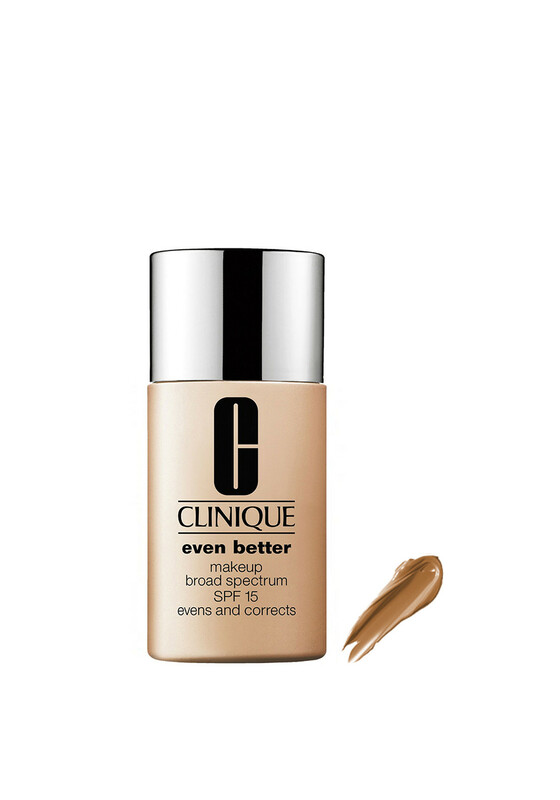 It also includes SPF 15 protection to help prevent future hyper- pigmentation.